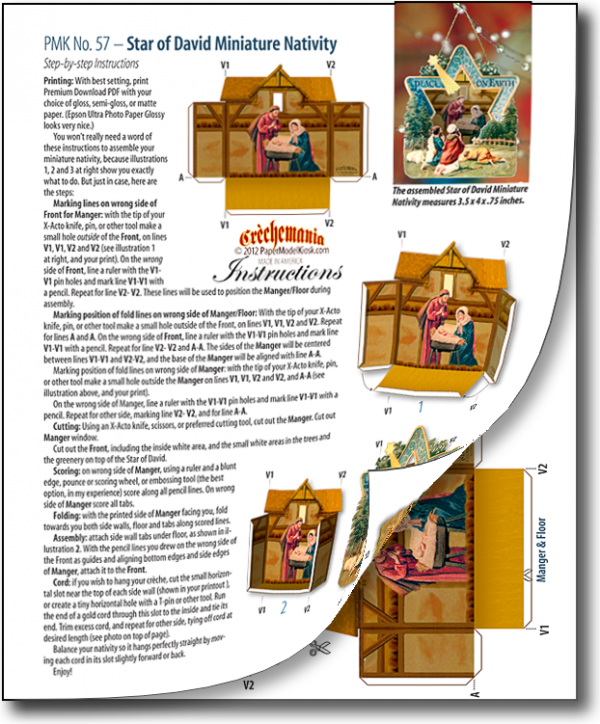 You get two copies of the Star of David Miniature Nativity in this 8.5 x 11 quality ink-jet printed sheet, and a PDF with step-by-step instructions. There are two crèches on the Star of David Miniature Nativity Sheet — because you'll want to make more than one! 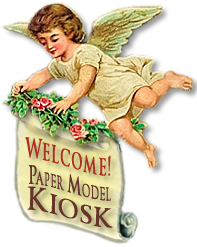 Buy Star of David Miniature Nativity Sheet as part of a collection, and save!